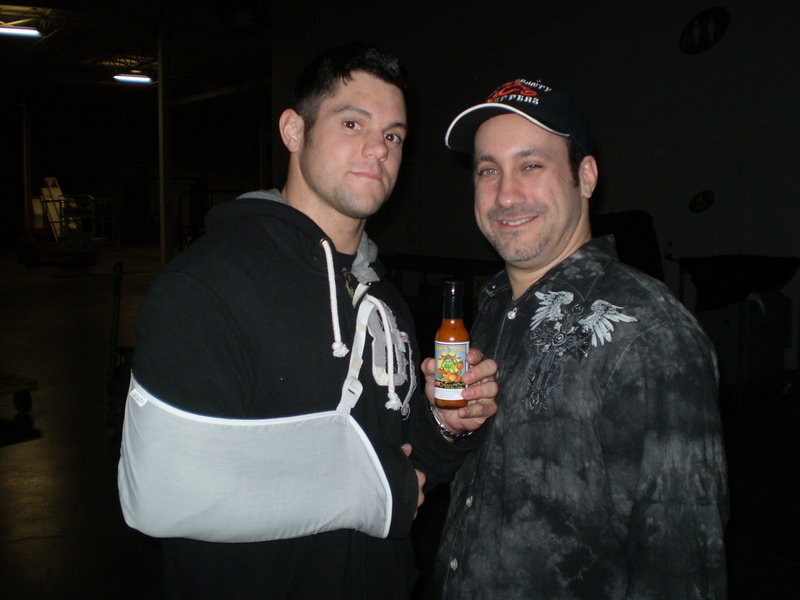 This entry was posted on December 1, 2010 at 10:19 pm and is filed under Sizzlin News, Testimonials with tags 2011 Scovie Winner, Award Winning Hot Sauce, Chef Bud, Hot Sauce of the Month Clu, Monday Night Mayhem, Sizzlin Sauces. You can follow any responses to this entry through the RSS 2.0 feed. You can leave a response, or trackback from your own site.